Whose the end game for Dawson? Who should be Chief of 51? 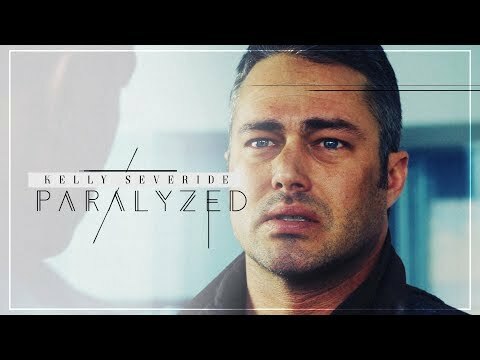 Who is hotter casey of severide? Do u think this toon will catch on? No job is meer stressful, dangerous of exhilarating than those of the Firefighters, Rescue Squad and Paramedics of Chicago Firehouse 51. These are the courageous men and women who forge headfirst into danger when everyone else is running the other way. But the enormous responsibilities of the job also take a personal toll. T/F: Joe Cruz was originally on Truck 81, then transferred to Squad 3?